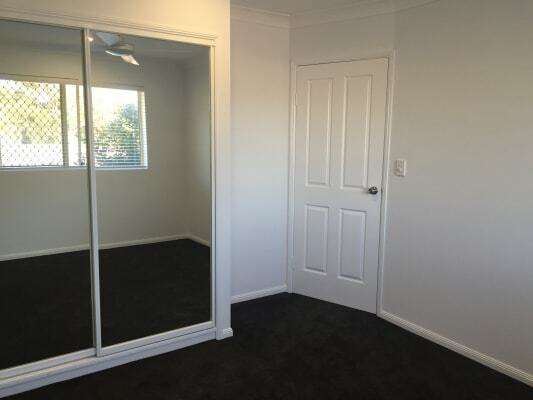 Unfurnished bedroom with own bathroom available in a recently renovated 2 bedroom unit in Chermside. 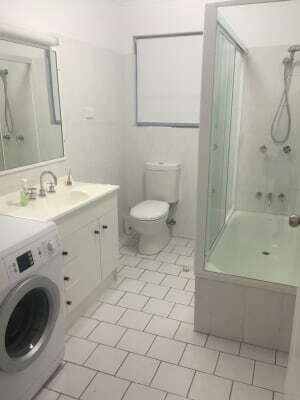 The unit is fully furnished with modern stainless steel appliances, internal laundry and is located within walking distance to Westfield Chermside Shopping Centre and Bus Station. 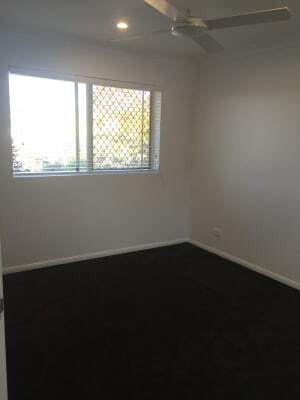 The available room comfortably fits a queen sized bed and is carpeted with a double mirrored wardrobe and ceiling fan. Unlimited monthly internet and quarterly bills are split evenly. 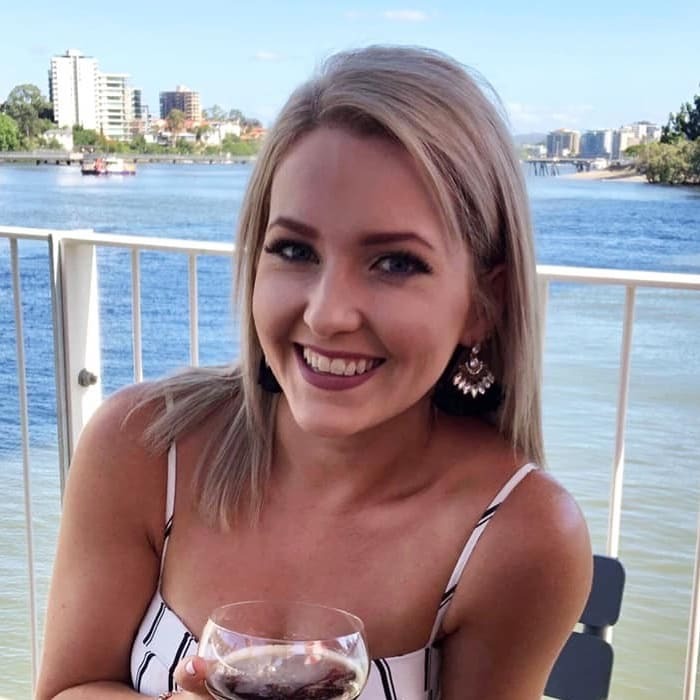 You will be sharing with a sociable 25 year old professional female, who is seeking to share the space with a housemate who is friendly, clean, enjoys having a wine and being social but also respectful of each other’s personal space.